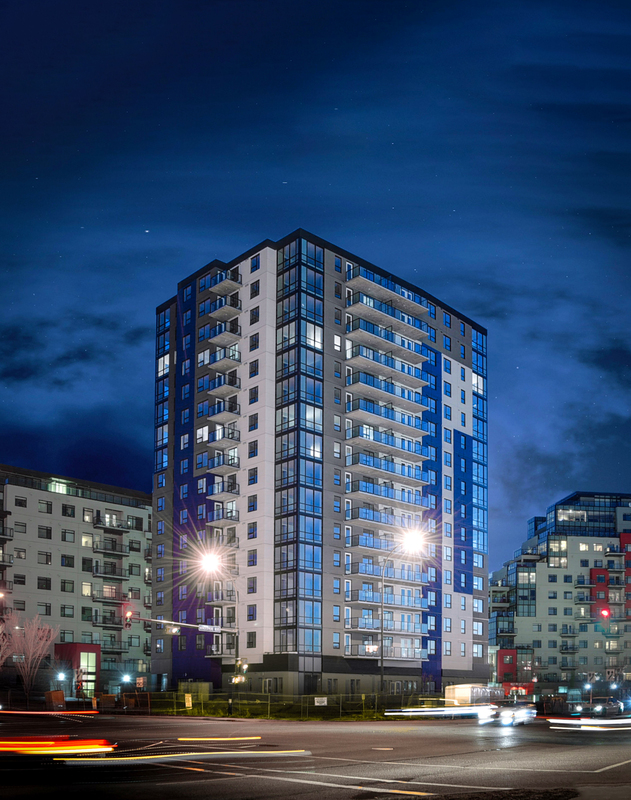 Boardwalk is excited to introduce Insignia Tower – the newest addition to the company’s Edmonton portfolio. 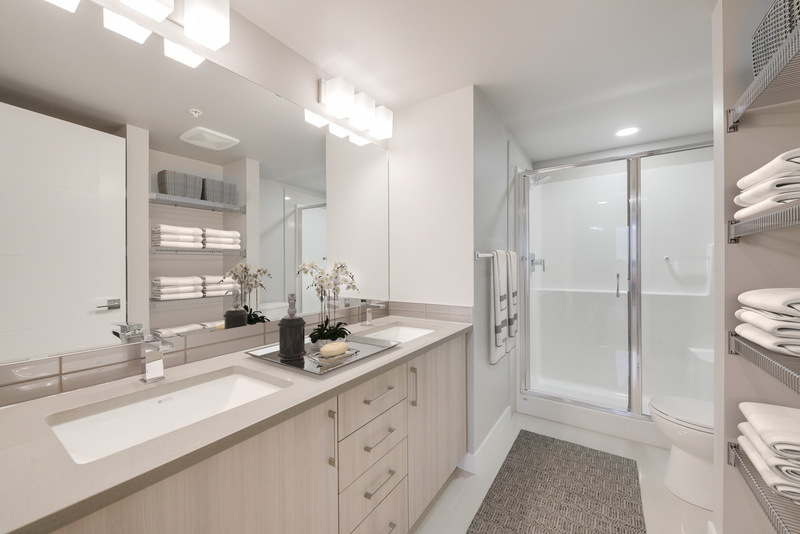 Located in the city’s southwest, the newly built luxury rental apartments offer a variety of two bedroom - two-bathroom apartments with premium finishes. 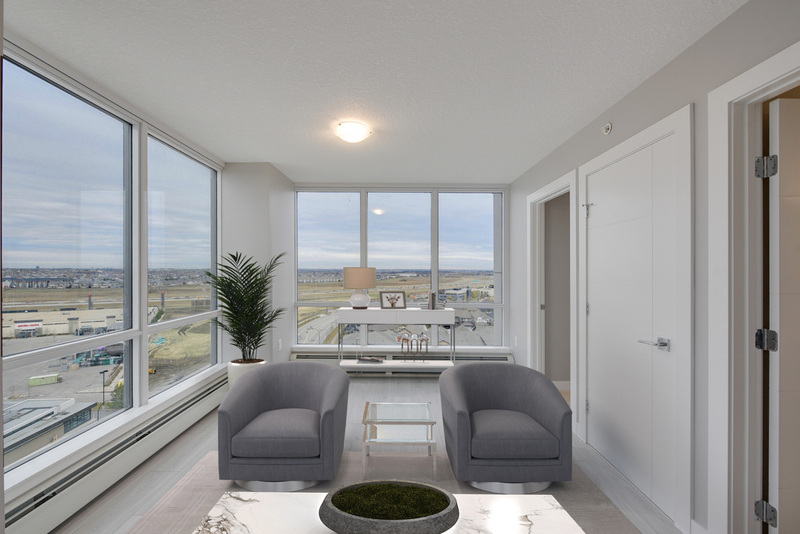 As the community of Ambleside’s tallest building, Insignia Tower features stunning floor to ceiling views of the city of Edmonton. Branded as a Lifestyle rental property, each luxury apartment is equipped with in-suite laundry, stainless steel appliances, a master bedroom with walk-in closet and more. 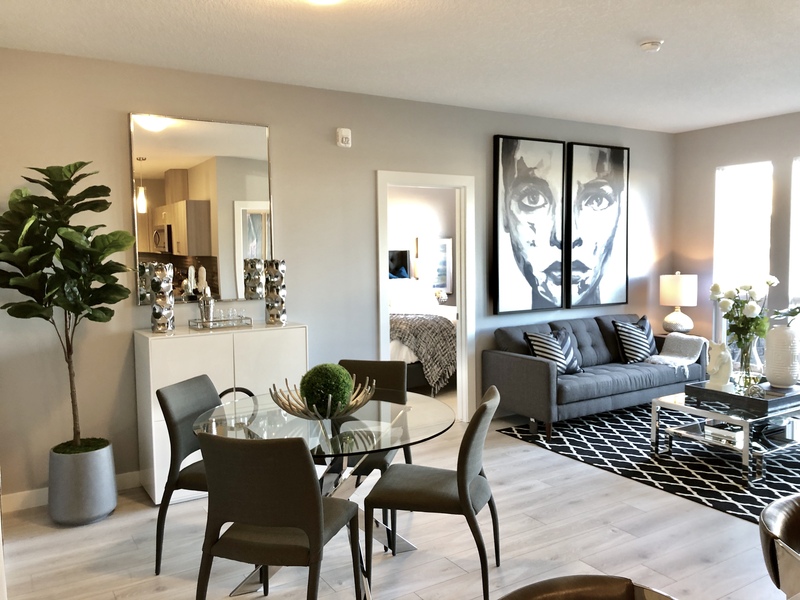 Located across the street from the Currents of Windermere shopping centre, residents are minutes from important amenities like Safeway, Walmart, Canadian Tire, and much more. The community is also close to the exclusive Windermere Golf and Country Club and beautiful Ambleside Park. Follow the link to learn more about Boardwalk’s newest rental apartments or to book a viewing.